The next generation of IBM’s X-series servers will be able to accommodate solid-state Flash drives clipped into their DIMM memory slots, potentially improving the response times of fast-paced enterprise applications. On Thursday, IBM unveiled the Series 6 generation of its System X x86-based servers. In addition to the novel reuse of DIMM slots, the X6 architecture will also let customers upgrade them to a new generation of processors or memory without swapping in a new motherboard. 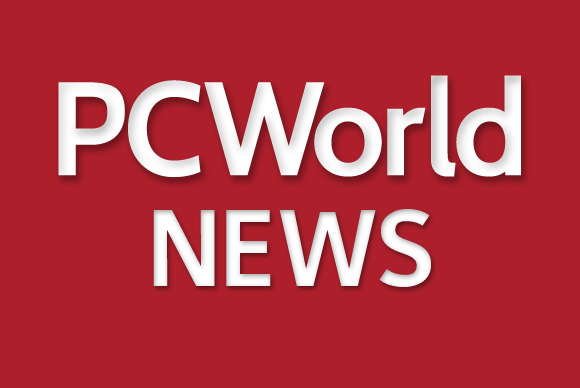 With the new systems, “customers will get the agility and protection they need for their enterprise workloads,” according to Alex Yost, vice president and business line executive for IBM’s PureFlex, System X and BladeCenter systems. IBM said its X6 servers will be the first in the industry, at least from a major vendor, to house Flash storage in DIMM (Dual In-line Memory Module) slots. The eXFlash memory-channel Flash drives can be housed in standard DIMM slots, which are typically used for a computer’s working memory. The slots sit close to the processor, so data can be transferred to and from the processor more quickly compared to the time it takes to ferry data between a processor and storage via a PCI bus, or using a remote storage array, Yost said. DIMM also supports the ability to write data to memory in parallel, which PCIe-based storage devices cannot do. In preliminary tests, IBM found that writing data to eXFlash DIMMs took five to 10 microseconds, compared to 15 to 19 microseconds to write that same data to PCIe-based Flash storage. With this approach, a server can host as much as 12.8 terabytes of Flash storage in its DIMM slots. Each server has 24 DDR3 DIMMs per socket, and can support up to 64GB of working memory. IBM will offer guidance on the optimal mixture of DIMM memory and Flash storage to be placed on the server. Each server’s ratio will be based on the unique characteristics of its workload, Yost said. IBM did not reveal what processors would run on the X6 series. It is saving that information for a joint announcement with Intel next month, Yost said. The X6 servers also have a more modular design. Processors and memory—along with their respective sockets—are located on removable modules, which IBM calls “books,” that can be accessed from the front of the server. This will allow customers to upgrade processors and memory modules that require new types of sockets without replacing the server itself. IBM estimates this modular approach can shave as much as 28 percent from hardware procurement costs. IBM announced several new systems that will be designed under the architecture: the System x3850 X6 four-socket system, the System x3950 X6 eight-socket system and the IBM Flex System x880 scalable compute node. For big data workloads, IBM will also offer the System x3650 M4 BD storage server, a two-socket rack server supporting up to 14 drives and able to manage up to 56 terabytes of storage. In April 2013, IBM announced that it would be investing US$1 billion in research to further develop Flash technologies.